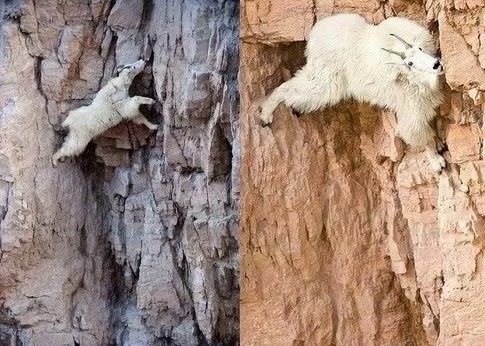 If you google "Goat Rock bouldering" you will get directions to a pretty cool and family-friendly climbing area situated along the ruggedly beautiful Sonoma Coast. Today we skipped out on Shamrock runs, birthday parties, swim lessons and all of our other standard weekend obligations to instead head two hours up the coast for a day filled with pastoral viewsheds, adventure hikes, crashing-wave-watching, kite flying, and a few fun and challenging boulder problems. And all manner of adventures that await the intrepid. Happy Sunday and here is to another week of getting.it.done.